BARBIE FORTEZA is one young star GMA-7 really takes good care of. She’s never without a show for long. Right after “Half Sisters”, she was given “That’s My Amboy”, “Meant to Be” and “Inday Will Always Love You”. “Inday” ended its telecast only last month but Barbie is now quickly given a new show, “Dalawang Mukha ni GuadaLupe”, which is intended to be GMA-7’s opening salvo or first show in the coming new year 2019. No wonder some quarters seem to be envious and are heard saying “Malakas talaga si Barbie sa GMA management” to eventually replace “Onanay” on primetime in January. But this is not surprising because all her shows did well in the ratings game. If the shows of the other GMA stars are also top raters like those of Barbie’s, then we have no doubt they’ll likewise be given assignments in quick succession. 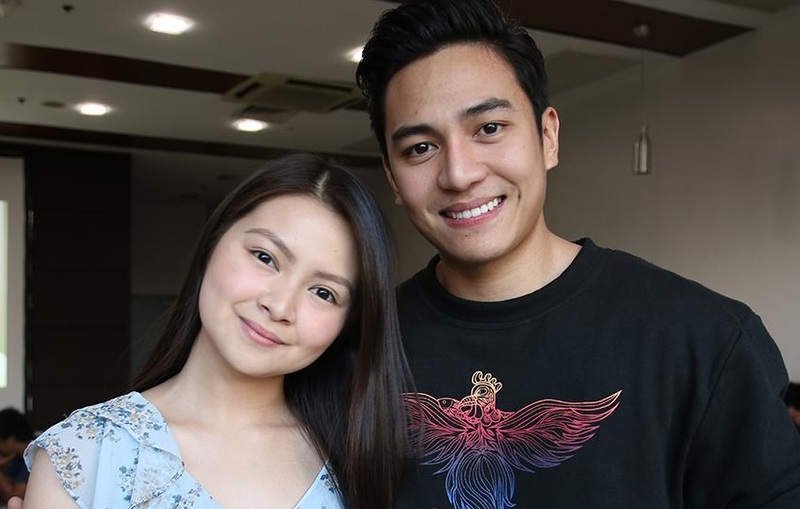 But Barbie is really blessed or “pinagpala” because, for her new show, she will get as leading man her real life boyfriend no less, Jak Roberto. They’ve worked together before in “Meant to Be”, but that was before they became officially on. And it’s not Jak who got Barbie in the end in that show, but Ken Chan. Now, Barbie confesses that she’s happy and excited to be working with Jak in the same show, as this means they’ll be seeing each other more often during their taping days. “We’ll both be inspired to give our best while working in this show,” she says. 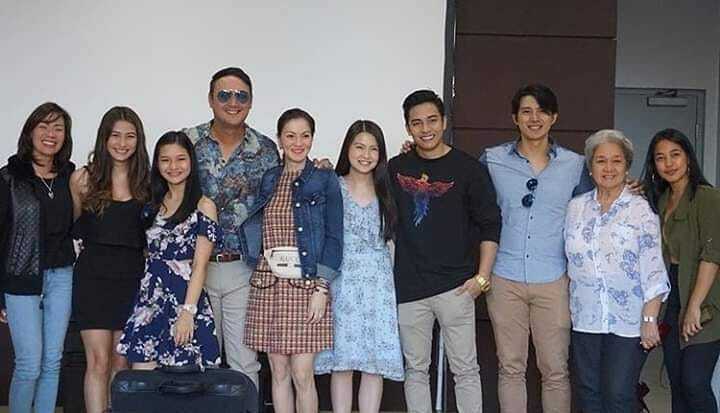 Supporting Barbie and Jak in the cast of “Dalawang Mukha ni GuadaLupe” are Carmina Villaroel, Glydel Mercado, Alicia Alonzo, Mike Tan, Mika de la Cruz (who’ll be taken out of “Pamilya Roces” where she supports Gabbi Garcia), and John Estrada who’s also so lucky as he’s still in the cast of “Victor Magtanggol” as Loki. “Victor” starring Alden Richards is ending this Friday and John is fortunate to have a follow up project right away. “Hindi nababakante ha,” as one writer quips.